RT: me + jack3d + friend blowing off plans = me ready to beat someone! Don't make specific plans with me, when I move around my schedule to accommodate you and then completely blow me off and expect me to let it slide like nothing is wrong. I may just workout twice today to release this anger/energy! RT: I want some MC hammer pants! 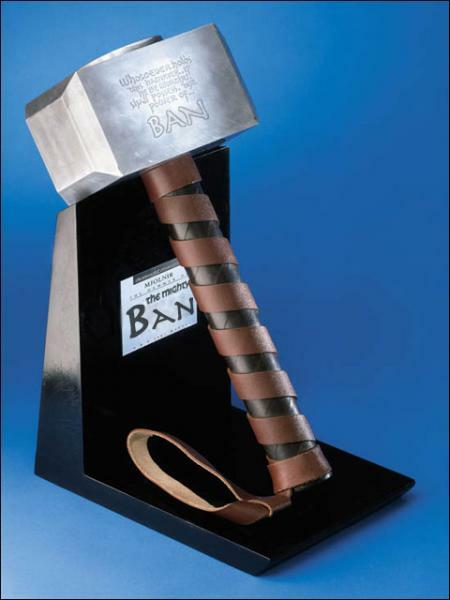 I want an inflatable banhammer. Are you trying to get it up? Look what I finally managed to get...after waiting 7 hours in line outside the Apple Store! This picture was taken with the iPhone 4.